GH4's 4K Photo mode allows the user to capture a high resolution 4K photo by cropping out a designated frame out of its 4K video. While filming Mrs Singapore 2015 Grand Final, I switched to the 4K Photo mode to try out its 4K photo capabilities. 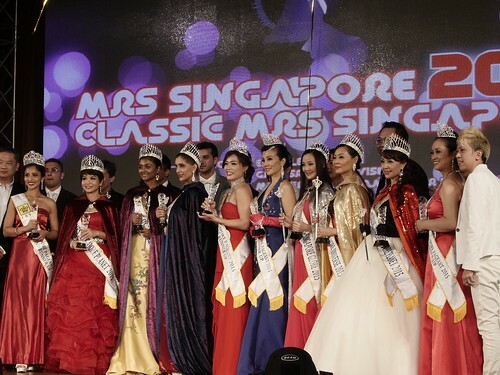 Watch the 4K video above of all the Mrs Singapore 2015 winners on stage. You can view the high resolution photo grabbed from the 4K video on Flickr. Click the Download icon on the Flickr page and view the Original (3328 x 2496) photo. Pretty good, I have to say. Above is the smaller resolution pic.